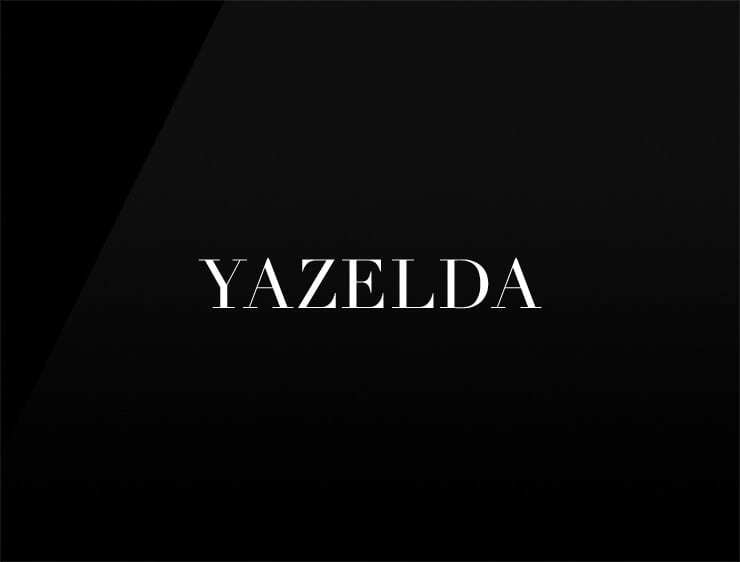 This business name ‘Yazelda’ evokes ‘gazelle’, a small slender antelope. It also echoes ‘yaz’, meaning “summer” in Turkish and the female name ‘Zelda’, meaning “blessed” or “happy”. Possible fits: Health. Fashion. Cosmetics. A publisher. A reviews site. Financial advisor. App. A virtual assistant. Perfume. A payment processing company.